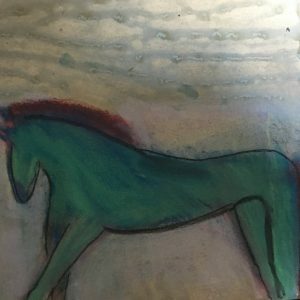 yet the thematic horse imagery looms large in my psyche. 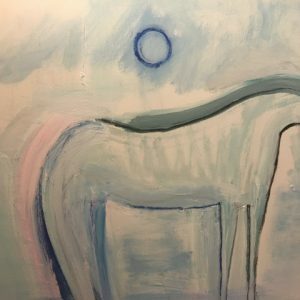 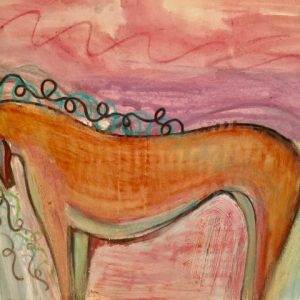 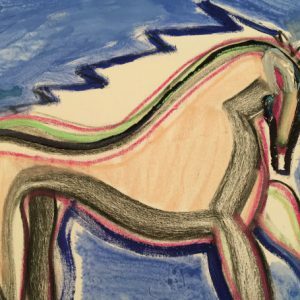 each drawing of the horse is different from the next disputing the television theme “a horse is a horse of course of course…”. 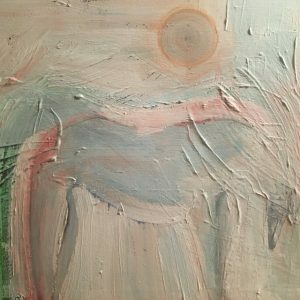 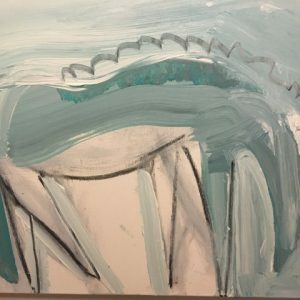 still an emotion captured in the image at the time of its appearance on canvas, for i have been known to be an emotional person, given to that i have my moments and i believe the paintings reflect this. 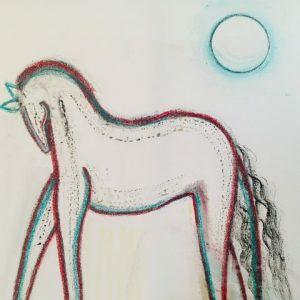 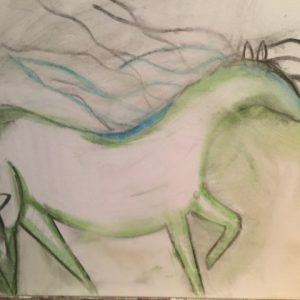 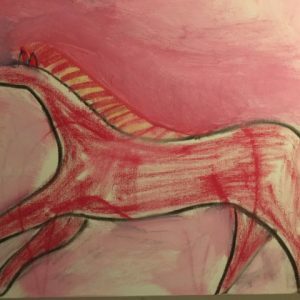 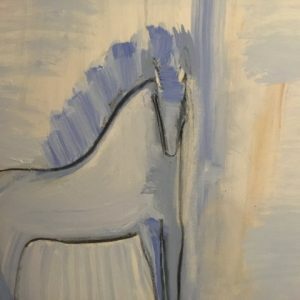 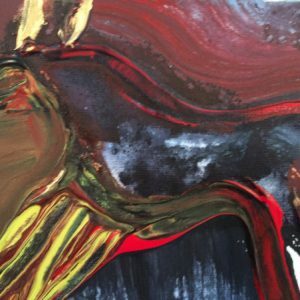 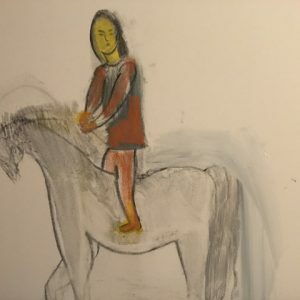 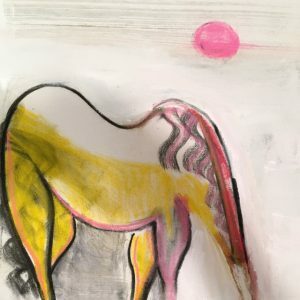 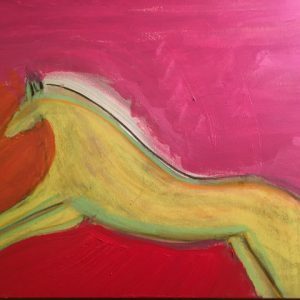 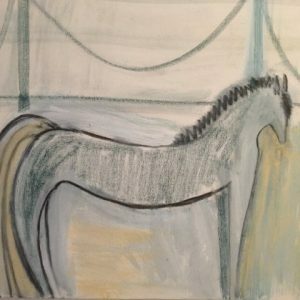 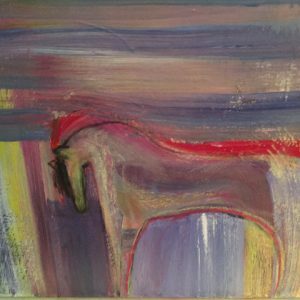 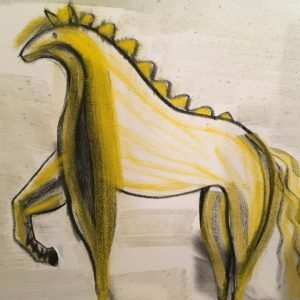 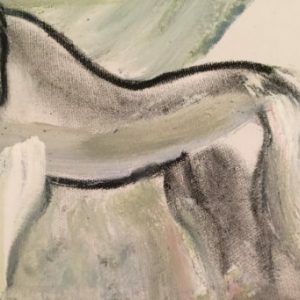 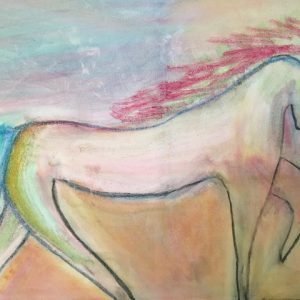 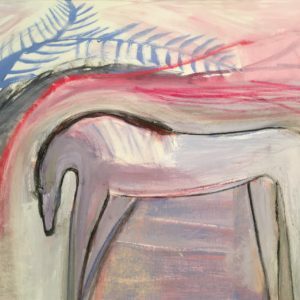 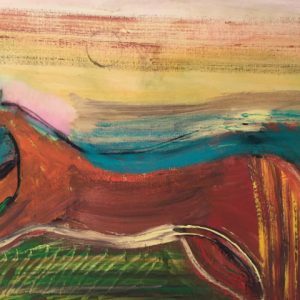 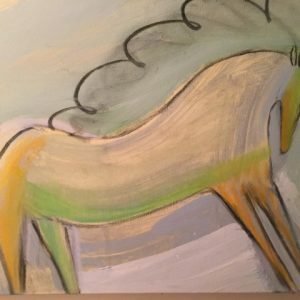 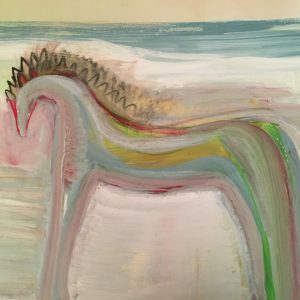 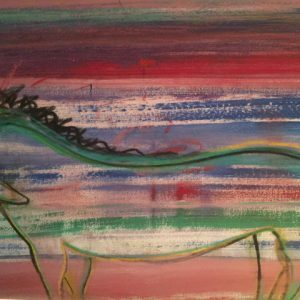 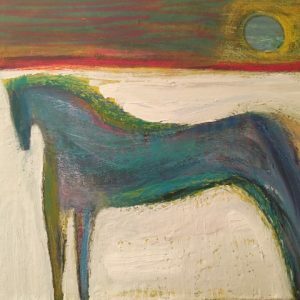 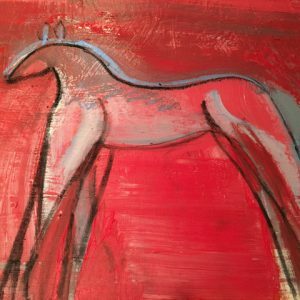 thank you to the viewer, i hope you may enjoy “all the pretty little horses…”.